Cover Drama Teacher Y7, Y8,Y9 and 6 formers. Stie Specific - Craiova, Romania. Dynamic, charismatic creative individual with excellent team working skills. Praised for having a strong stage presence and being "a brilliant actress and multi instrumentalist who never ceases to amaze", re-employed each time, described by employers as "a tour de force" and audiences as "sparkling actress overflowing joy and talent", and "captivating to a hypnotic state of catatonia". Raised to be well mannered and articulate, communicates clearly and effectively with people from all social and professional backgrounds - a committed, strong willed independent thinker with an open mind and a proven ability to achieve set goals. 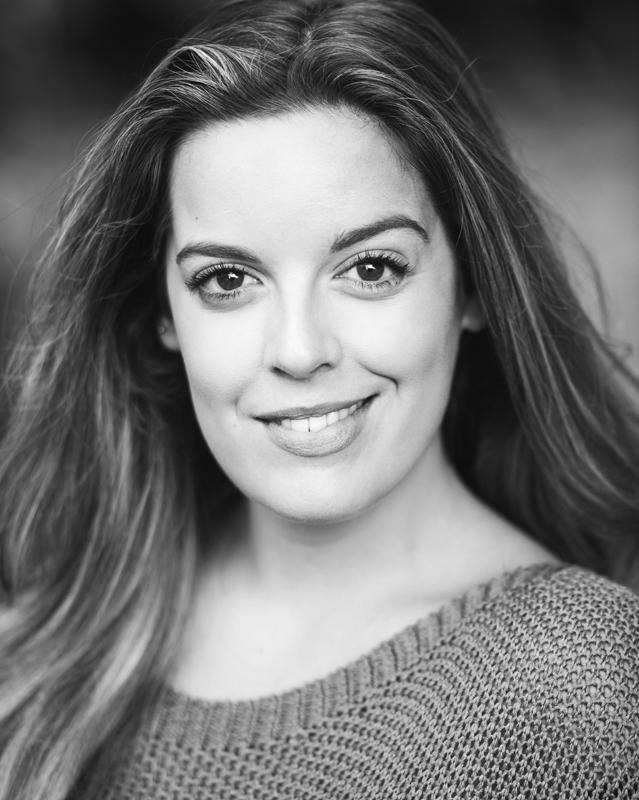 As well as a performer, Ines is a community entrepreneur, with high end producing, workshop leading and theatre making CV. Following an intensive music training in piano, cello, percussion, composition, ensemble and singing at the Classical Music Conservatoire in Portugal, I moved to England to study BA World Performance at East 15 Acting school which not only trained me in acting and multi-media but also in various styles of dance and music forms/instruments from all over the world including; Butoh, storytelling, African dance, Bharatanatyam, storytelling and masked performance and mask making. As well as traditional theatre performance, I have also received training in directing, scriptwriting, research, devising and production skills. The range of disciplines acquired enables me to create and apply myself confidently to new visceral work.